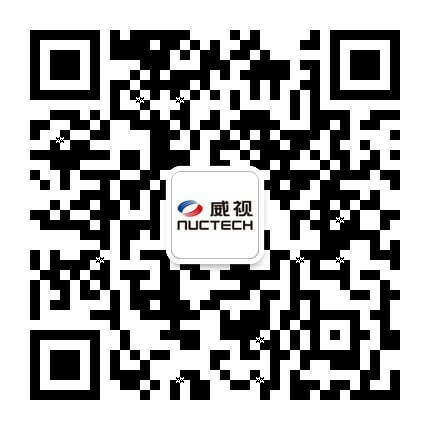 NUCTECHTM BX2000DA is a high-performance and efficient people screening solution designed and manufactured by NUCTECH. It employs the advanced “dual mode” low-dose X-ray backscatter imaging technology. The NUCTECHTM BX2000DA ensures high-quality and privacy protected images while providing inspection without physical "pat down". The NUCTECHTM BX2000DA can easily find concealed objects and detect non-metal/metal weapons, IEDs and drugs hidden under or within clothing. The NUCTECHTM BX2000DA is adaptable and suitable for personal security inspections at prisons, airports, stations, Customs, borders, government offices and other safety checkpoints. No special motion or turning around is required; completes whole body inspection in a short time. Detects hidden objects under clothing, including but not limited to metal/non-metal weapons, liquid, IEDs, drugs, jewelry, cell phones, etc. The advanced “dual mode” technology enhances the ability to detect body-side objects. Provides user-friendly GUI and easy to operate; compatible with remote operation, centralized management and mobile inspection. Complies with the IAEA and ANSI N43.17 standards for bystanders and the public dose limitation. 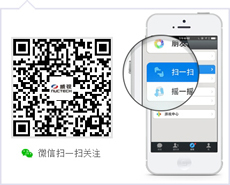 Equipped with image privacy filtering function, no image is saved without permission, protects people’s privacy. Locates and highlights concealed objects automatically. Enables more accurate inspections. Exclusively offers radioactive material detection function. Modular product design, key components are easy to repair and replace, saves time and labor.